Elin Hilderbrand first discovered the magic of Nantucket in July 1993. Her recipe for a happy island life includes running, writing at the beach, picnics at Eel Point with her three children, and singing "Home, Sweet Home" at the Club Car piano bar. 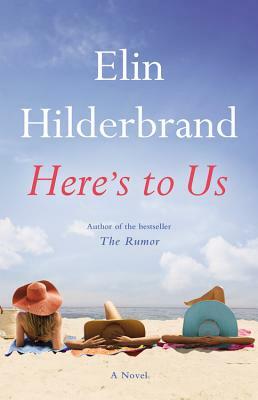 Here's to Us is her seventeenth novel.